We are so honored to add a third member to our staff. I hope you will join us in welcoming her when you see her or by sending an email, after all communication is going to be her role with us. Karlie Duke (Hatchett) joins us after just completing an internship with us this summer. 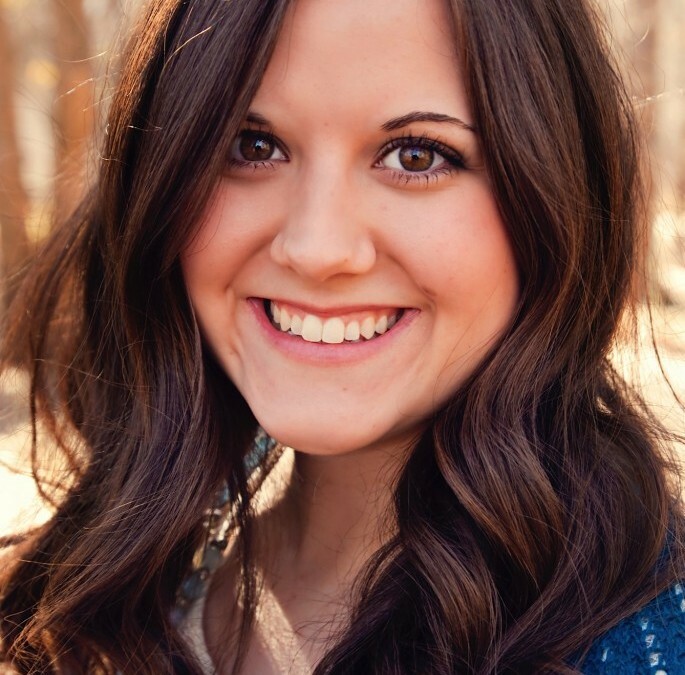 She graduated from ACU this past May with a degree in Communications and a minor in Family Studies and English. She is thrilled to be with us and we are excited about what her role means for us as an organization. All that said, what is Karlie here to do? I’m glad you asked. We have hired Karlie to be our communications department. This is fitting with her communications degree and having completed an internship with Carrol ISD last summer. Communication plays a big role in any organization but here is what we have we found. People like to know that those around them care. This drives much of what we do in your groups. But the same applies to the staff, teachers, and administration we work with. They want to know us and hear from us and see that we truly care about them and their students. Karlie is going to be great at helping us do all of those things intentionally. She comes from a family history of servant leadership. With a mom that is a teacher and a dad on staff at a church, Karlie has had modeled for her what it looks like to serve others. With a heart like that she will lead Teen Lifeline in a communications direction that is meaningful to those we serve. In addition the facilitators that run our groups also want to know we are here for them. They dont want to just be trained and sent off to “do their best” they want to know that what they are doing is making a difference and we are behind them the whole way. Karlie will be looking for all the ways we can communicate better. She will see areas we are doing well and step it up a notch. She will see areas we are struggling and bring clarity. She will look for places we have missed all together and determine the best way to fill those gaps. So we would ask that you welcome, pray, email, call, Facebook, Pinterest, Instagram, Twitter, whatever your communication style is let Karlie know and let’s all work together to do the best job we can to help teenagers live life better.